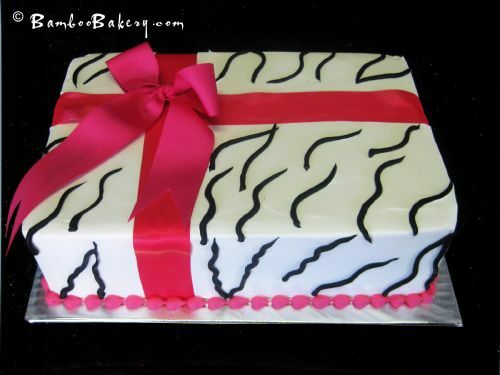 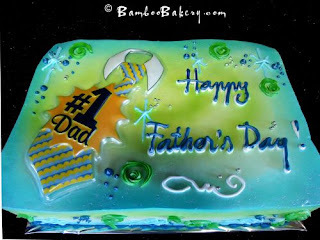 Father's Day is coming up and Bamboo Bakery would like to share a great time with you! 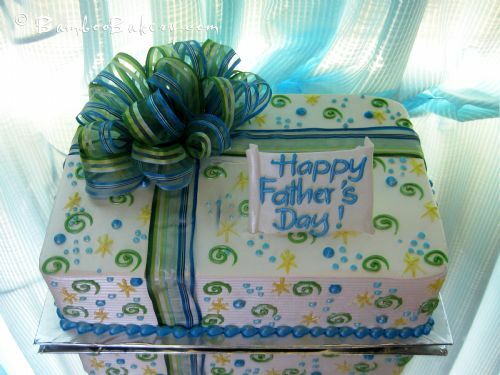 50% OFF for your Father's Day Cake! 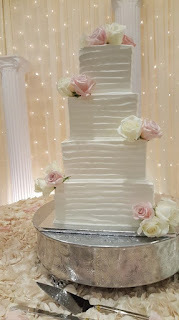 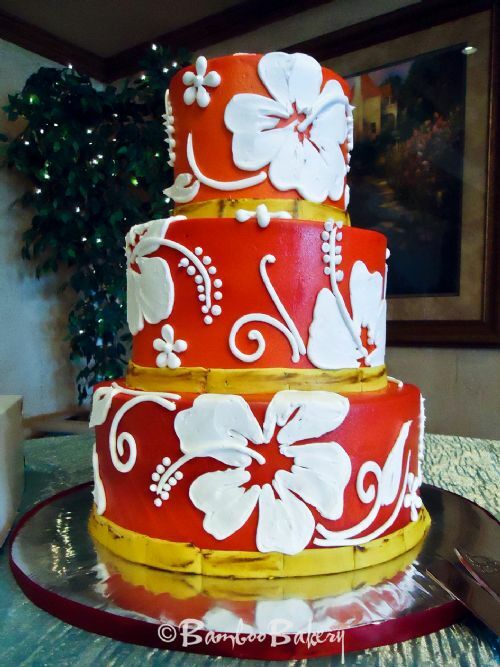 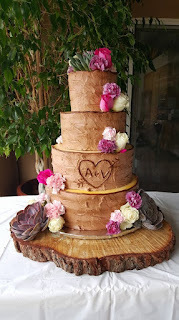 WOW, It is great time with family and a great tasting cake! Your Father's Day cake can have more Message on the cake plus "Father's Day"
Have A Great Father's Day Celebrate this year! 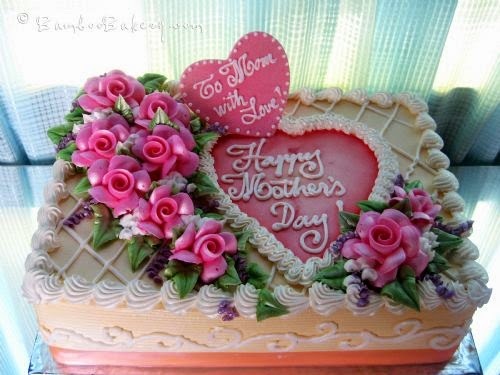 Mother's Day is coming up and Bamboo Bakery would like to share a great time with you! 25% OFF for your Mother's Day Cake! 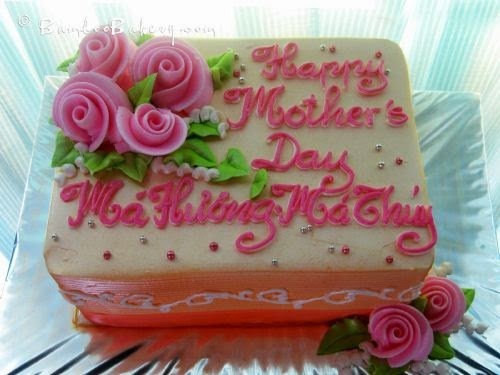 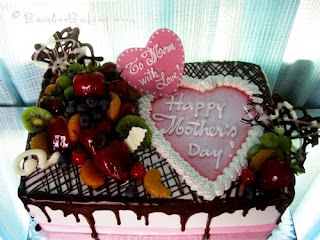 Your Mother's Day cake can have more Message on the cake plus "Mother's Day"
Have A Great Mother's Day Celebrate this year! 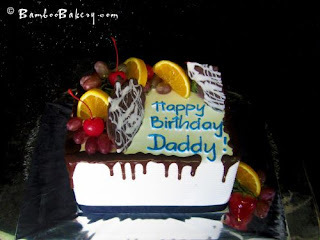 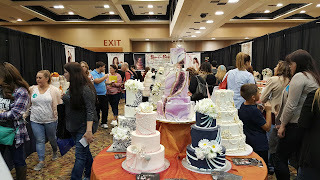 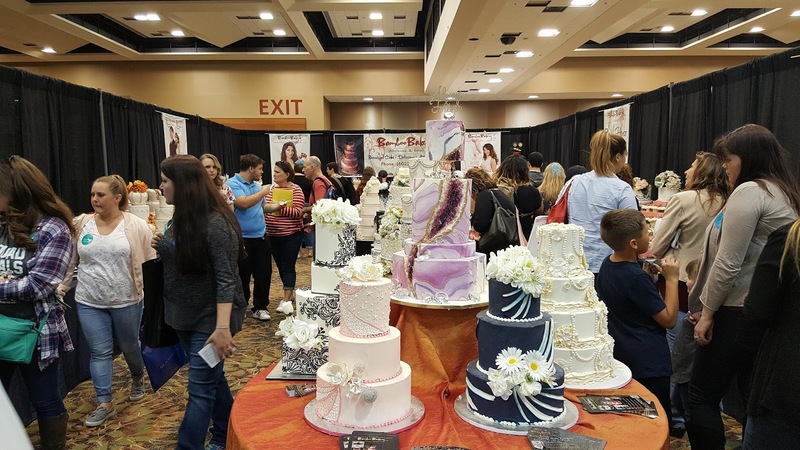 Enjoy FREE Cake Tasting with 8 Delicious Flavors of Cake and Filling. 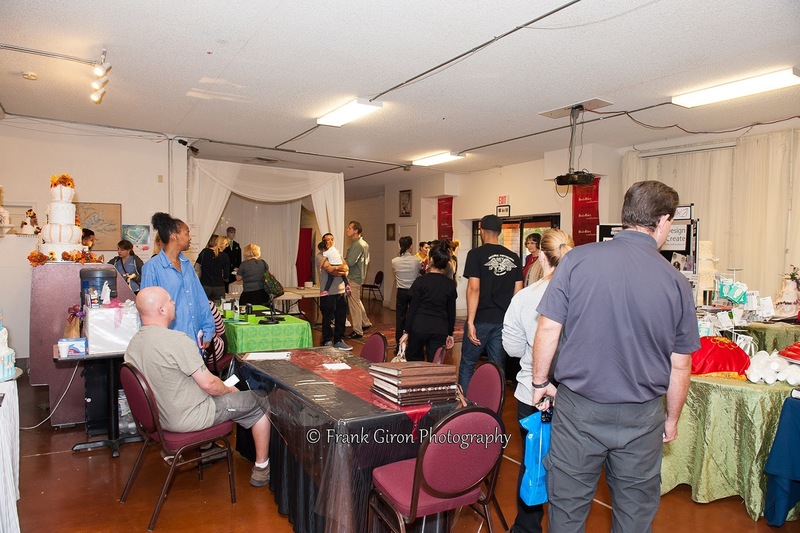 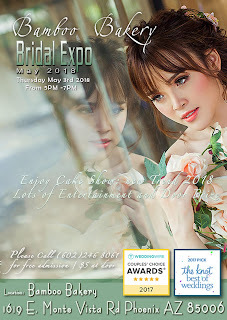 Get FREE Ticket to the Event: "CLICK HERE"
Call 602-246-8061 for more information about the event.